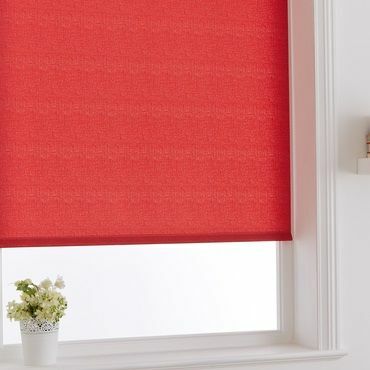 Stop, look and fall in love with one of the red Roller blinds in our stunning range. 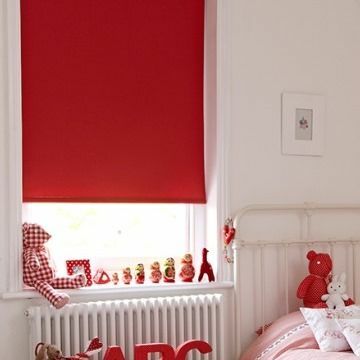 You’ll find red Roller blinds in plain colours that are anything but plain. There are bright and bold shades and there are rich tones with hints of rose, berry and ruby. These are red Roller blinds that will contrast with a scheme and catch the eye. Or designs that coordinate with a décor while subtly strengthening the look. But what if you want more decorative red Roller blinds? In our range, you’ll see red Roller blinds in prints and patterns. Floral, botanical, polka dot and striped styles that will add a little extra to a décor. And for the bedroom, you should consider red Roller blinds in a blackout fabric. These specialist designs will help keep light from entering a room and disturbing your sleep. As well as looking totally stylish. So take a look at our red Roller blinds range and see what takes your fancy. Our red Roller blinds range is full of eye-catching designs. But book an in-home appointment with Hillarys and you’re sure to find a truly standout style. 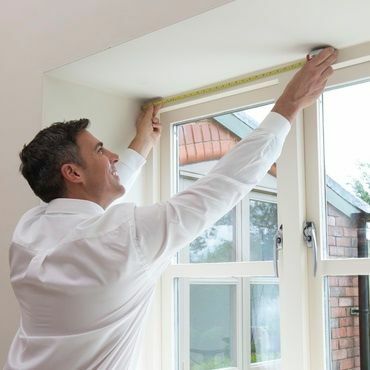 Your local Hillarys advisor will bring our entire range of Roller blinds and more to you. So you can see the collection up close and discuss your options with an expert. Your advisor will have all the style tips and practical knowhow needed to help you make the right decision. And they’ll measure up and give you a no-obligation quote to consider.